Author La Pelle Skin ClinicPosted on December 18, 2017 Tags day, facial, facialist, skincare, trainingLeave a comment on Training day! 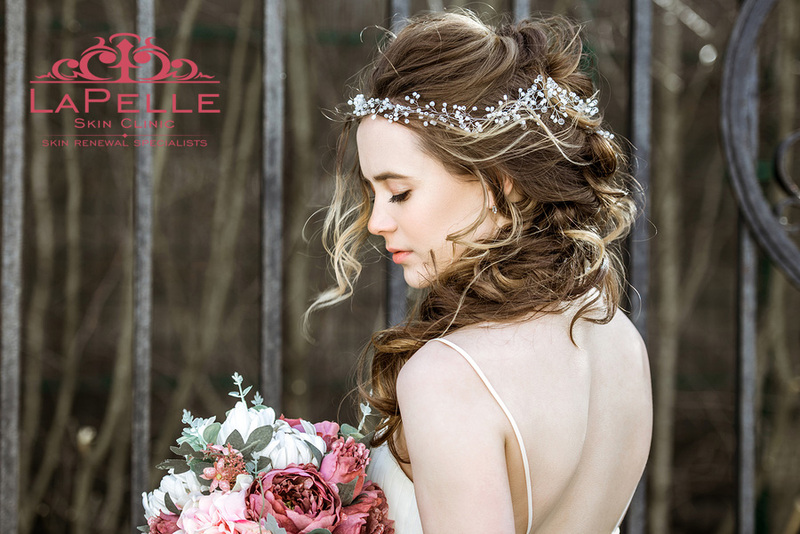 If your big day is coming up or you are attending someone else’s, why not book in a facial beforehand to make sure you look and feel your very best for the big day? Special discounts on Facials ending soon! Author La Pelle Skin ClinicPosted on August 25, 2017 Tags big, coming, day, season, weddingLeave a comment on Wedding Season!